David & Dovetta Wilson made their nine children a promise - that education would be the key to attaining goals in life. We believe in that promise, and in the future that our aspiring scholars represent. Join our efforts in support of education, leadership and community. Wilson Fund Scholarship Recipients excel academically, engage in civic and religious acts of service, and demonstrate a commitment to use their education to give back to our local, state and national communities. 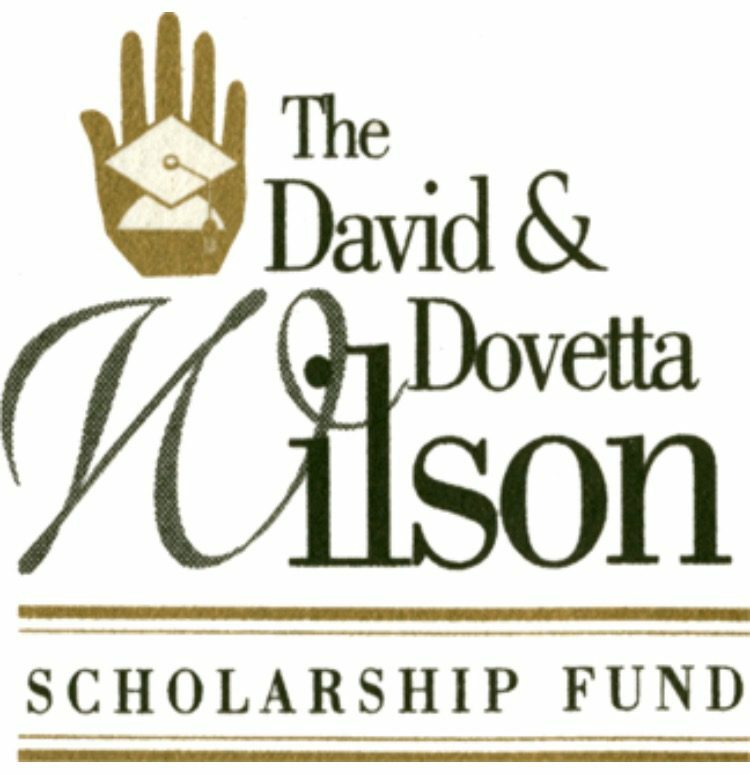 The mission of the David & Dovetta Wilson Scholarship Fund is to award scholarships to selected Seniors attending Public High Schools in the United States and to promote academic achievement and excellence. Copyright © 2019 · All Rights Reserved · The David & Dovetta Wilson Scholarship Fund, Inc.